TechLine Mfg. 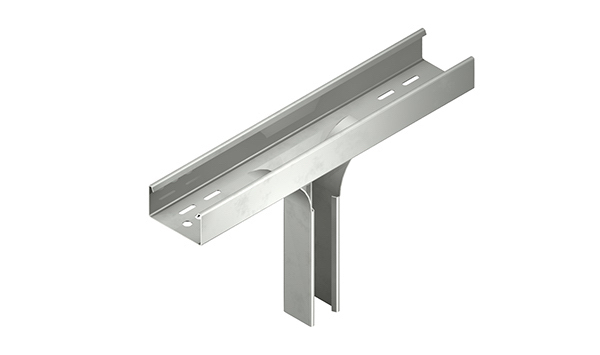 manufactures downspout exit fittings to enhance ease of use for Snap Track cable tray systems. (6) Patented Push Pins are provided for a secure attachment. Create a 90° 2” X 2” spill out transition from the center of a horizontal or vertical run. The fittings maintain a 3” bend radius controlled throughout the transition to the downspout. STDE-6-2-AL-3R 6" 2" 22" 3.5 lbs.